Workouts that we teach our amatures and pros! 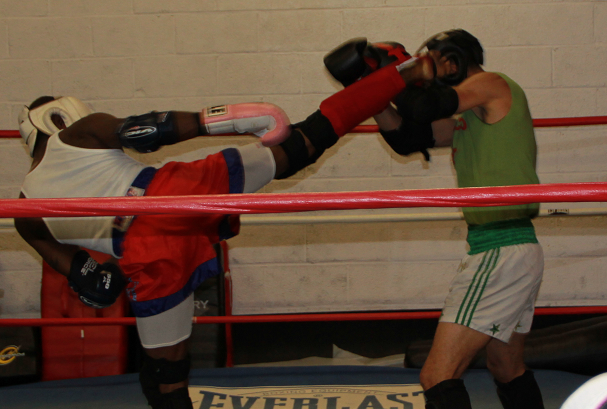 Boxing routines with catch pad style that are broken down so you will be able to apply what you learn and put to theory when you choose to take it up a notch. Also, bag, abs, and pushups plus some calastectics! adult only. Boxing routines that are broken down quickly! "Punches and Bunches" and be prepared to work! What you give is what you get. A serious workout for the serious student! Bag, abs, some calastetics. Workouts that we teach our amatures and pros! Boxing routines with catch pad style, bag, abs, and pushups plus some calastectics! Ages from 11 to 17years! We break down the routines to help learn muscle memory! Not a watered down workout in any way!!!! Workouts that we teach our amatures and pros! Boxing routines with catch pads that are broken down so that the young boxer in training will be able to apply what he/she learns and put to theary when you choose too. Also, bag, abs, and pushups plus some listening drills! Ages 5 to 10. 1 hour of drills and submission grappling with Harry Collins! Instruction and moves broken down for muscle memory. Grappling the last 15 min of class. Drills to warm up every muscle in the body! Kicking drills to drive you to the next level. Shin pads, gloves, kick shields all provided. Kettlebell instruction, with total body strenghtening to build you up and not tear you down! Advanced Kettlebell workouts to put you to the test! Time 1 hour! Kettlebells, core, arms, legs, and lower back. Makes you stronger and Leaner! Modified Hells Bells with kettlebells, dumbells, bands, core training, arms, legs, and lower back. Makes you stronger and Leaner. 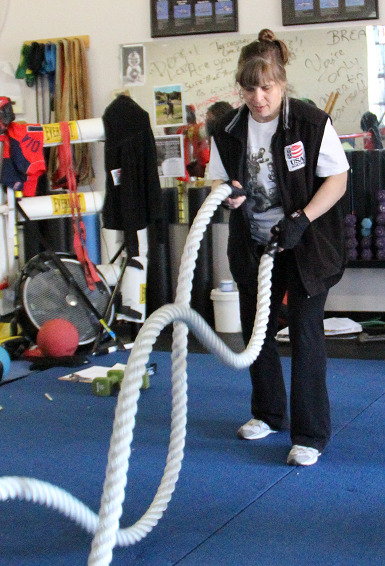 Group training with Fighting Fitness Professionals will get you there quicker than any other group method. Why? 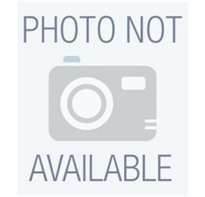 Personal Attention in a group setting. Let's face it, the group environment intimidates most people. You've probably seen it before, a large group exercise class filled with fit, trim people keeping up with the spins, the turns, the kicks and punches like pros. Chances are you only were looking at the front row. Now this time, look at the back row, see the folks struggling just to keep up? The ones getting lost in the shuffle? Unfortunately, that's the majority and that's why programs fail. Add personalized attention and the front row looks like the back row and people reach their goals. Group training with your Fighting Fitness professionals is designed to complement your One on One training. 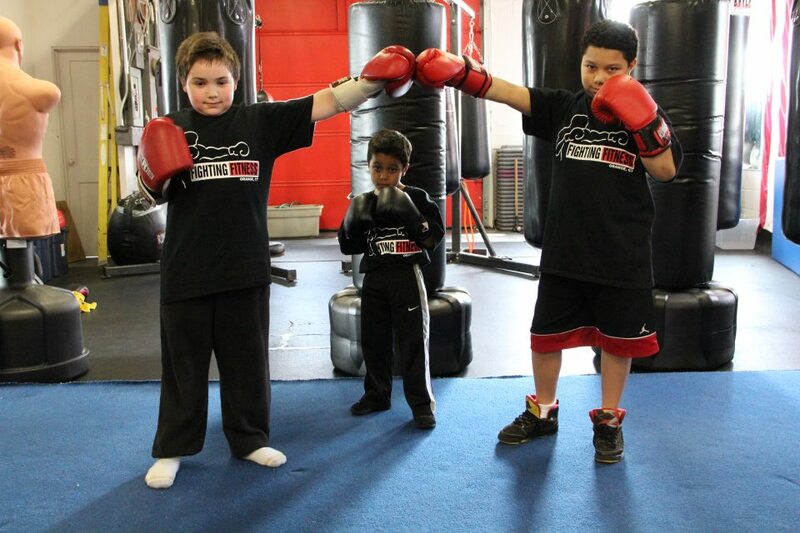 The goal to provide participants with a challenging workout, proper technique and the correct use of training equipment (hand wraps,gloves, heavy bags and focus mitts). Group training is exciting, fast paced and gives you an opportunity to train with individuals with a similar skill set. Every class is taught with 2 Fighting Fitness professionals to guarantee that personal attention is given to every member! No one has to "keep up" or "catch up". In our group classes there is no Back row! 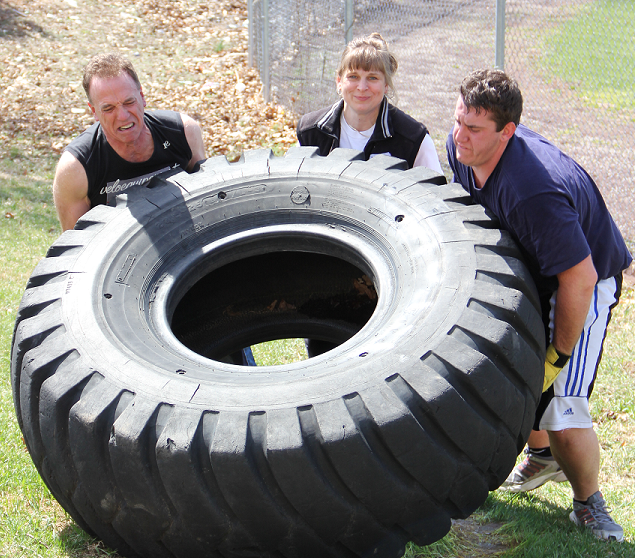 Fun & fitness through creative and intense workouts will be had by all! Open Workout from 6 am to 7 am Monday through Friday with Butch. Weight, bags, what ever your heart desires for the 1 hour "to pump you up" before you start your day! Butch wants people to feel free to come in even if they want just that quick 20 to 30 min workout in the am. Super Hero Training Birthday Party! Hey Kids! Ever wonder how Spiderman trains to swing through the streets and battle villains? Are you curious how Wonder Woman can flex those muscles and save the city? 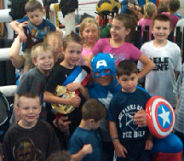 If you are, then Fighting Fitness Performance Centers has the answer: Super Hero Training Birthday Parties! Our Super Hero Training Birthday Parties include two hours of fun and training taught by professional staff in a state-of-the-art training facility. The heroes-in-training will learn to swing from ropes, leap tall buildings (okay, maybe not in the beginning) and all the cool moves to combat the neighborhood arch-nemesis! Once the training is complete, the birthday child will be able to go one-on-one with one of Fighting Fitness certified instructors to save the day, while all their friends and family cheer them on! Moms, did you know that a non-contact boxing workout at Fighting Fitness Performance Centers burns over 650 calories an hour, works every muscle in your body and is the ultimate in stress relief? Its true. 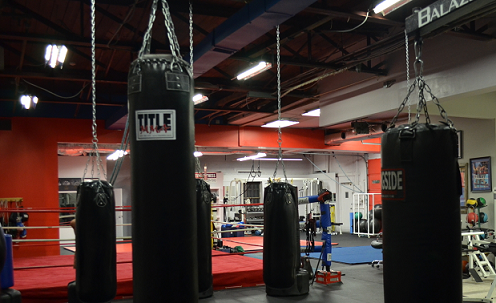 Call or stop by and remember, at Fighting Fitness, we're fighting for a healthier you!